Making Connections Tutoring® is for school-age kids with Down syndrome and are held on Tuesday evenings. The sessions are 40 minutes long, are led by certified teachers, and focus on goals that have been set at the first session. The last five minutes are spent going over and explaining what worked on and what you can do at home to help your child progress. 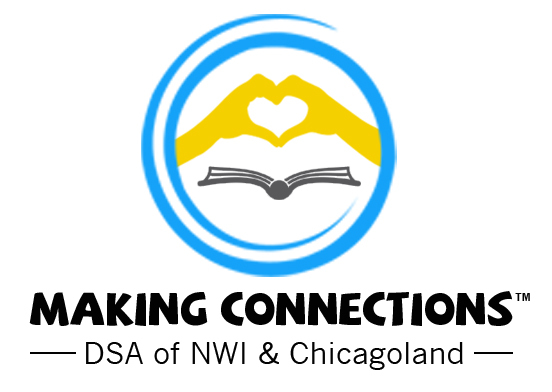 1 4:00 - 4:40 p.m.
2 5:00 - 5:40 p.m.
For questions, email Kathy Dybowski at MakingConnections@dsaofnwi.org.